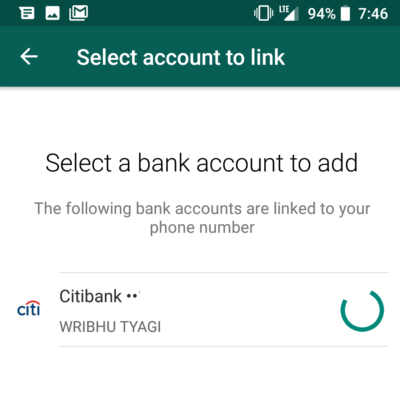 Yesterday, I got to experience the WhatsApp payment flows. It surely felt like a neat friction less experience both for adding/mapping bank accounts and for in-chat payments. And in my excitement I forwarded it to a friend who didn’t have any UPI handle so far. And I was surprised by the reaction. 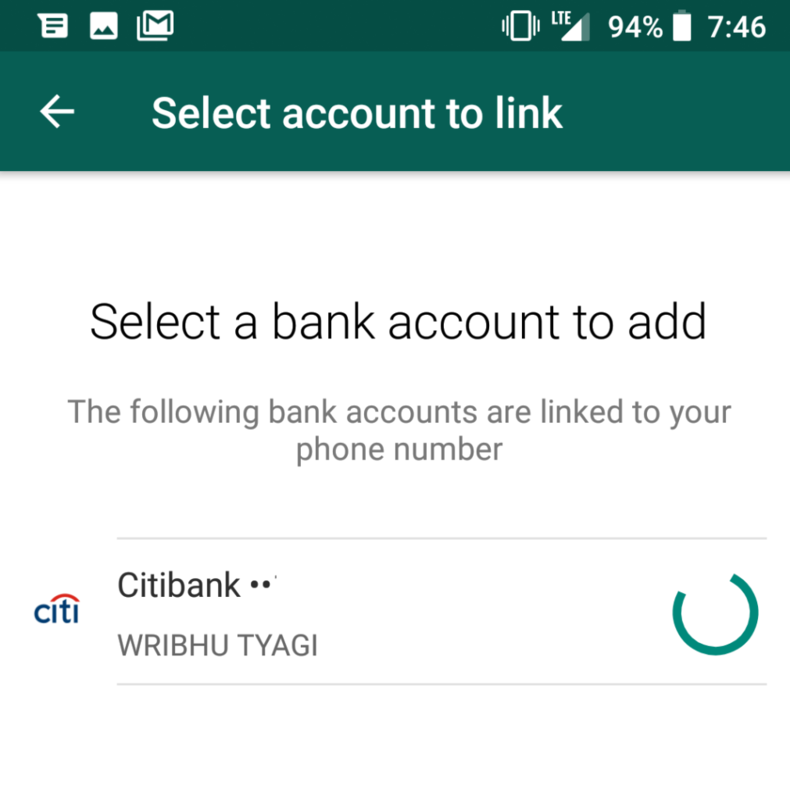 How does WhatsApp know my bank account ??!! And frankly I had looked at it the other way round – they are showing me the specific account that I want to associate here. And this got me thinking about friction in digital consumer experiences. I remembered my Amazon experience. 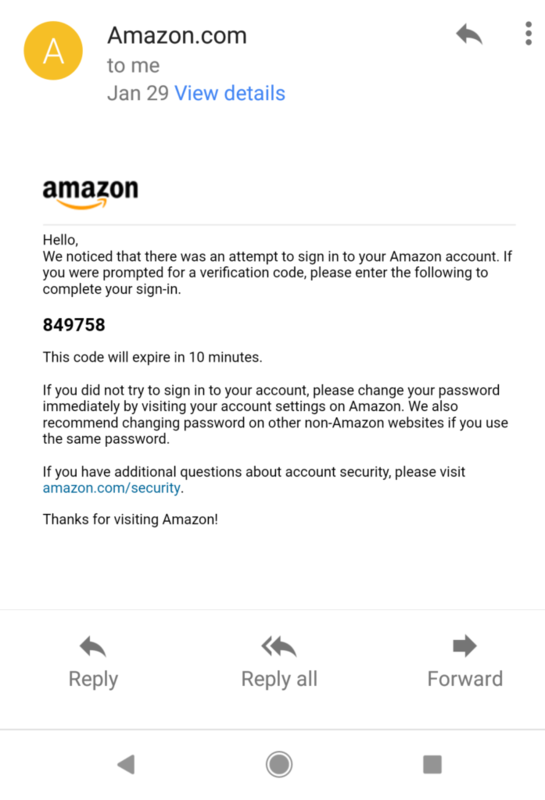 I have recently changed my laptop and phone and each time I logged into my Amazon account from a new device/browser I got a security challenge. I had to enter a security code that was sent on my email. This is inspite of me using my Amazon login id & password. So why the additional step? Why add to the friction of logging in? Its a friction-less way of doing XYZ ! Am sure like me, you keep hearing how every venture and corporate is focused on reducing friction and there by making it a significantly better experience for their consumers/stakeholders etc. If I almost always use an offers platform to look for offers near me on a mobile app, it should not ask me to choose a city, then location etc – it should just pick my location and show me the offers. I get it. Similarly, if my online or in-app payment process need an OTP and there is a way to automatically read the OTP rather than needing me to toggle from the merchant app to the messaging app and back. It is definitely so much cooler and easier. What I don’t get is how suddenly friction has become such a bad thing. Way back in my school days, we were taught in Physics that while friction caused wear and tear, it also was the main reason wheels work – friction prevents slippage and aids rotation. Snow chains for tyres – aid driver confidence by increased traction (apart from helping break the top ice layer). All consumers are not same. What is a great experience for some may be a concern for others (elevators vs escalators) . Hence it may be best to have varying levels of friction available for consumers. Friction may be useful in the on-boarding or early days of consumer-product relationship. As confidence builds, some more steps can be reduced. Friction is also an industry level phenomenon. As an industry matures and consumer confidence builds, need for a faster, smoother way to do the same old task would become stronger.